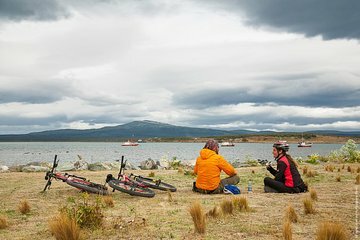 Explore the port town of Puerto Natales in southern Chile on a 3-hour afternoon bike tour with eight people or fewer. Venture down colorful streets en route to local historical monuments and the picturesque waterfront on an intimate, small-group excursion along the edge of South America.  Valid from the time you exchange your voucher, for the duration selected. Begin your adventure when your guide picks you up in a shuttle at your hotel and takes you on a short drive to your starting point. Gear up with a helmet and binoculars and embark on a bike tour of Puerto Natales alongside your guide and a maximum of eight other people. Enjoy the ride through the southernmost part of the city on your way to the waterfront, where you can relax and enjoy the view of the Señoret Channel and Paine mountain range beyond. Refuel with light snacks by the Braun & Blanchard Old Pier and take a break from pedaling to walk through the craft village of Ether Aike — the perfect spot to scout out artisanal wares. Hop back on your bike and ride to Plaza Arturo Prat near the center of the city, where a shuttle will pick you up and take you back to your hotel. Please note: A minimum of two people per booking is required.